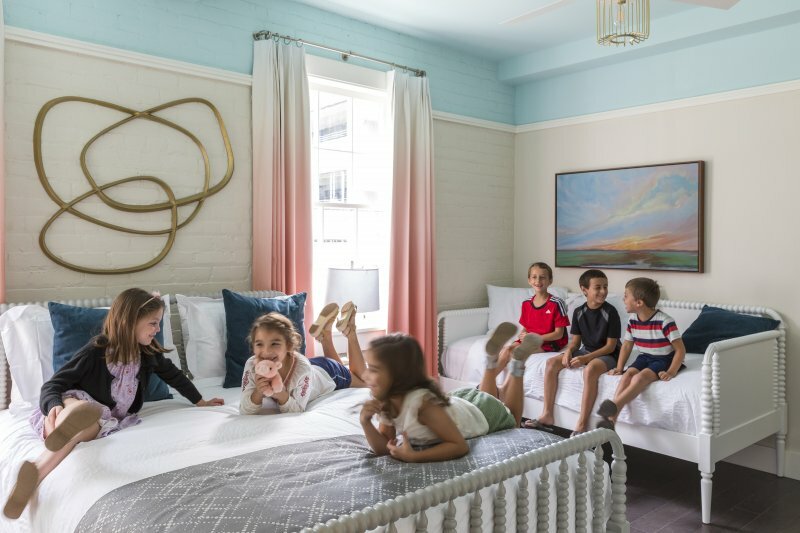 One of the original structures on the former U.S. Marine Hospital site, the Hogs for the Cause Family Center is now a welcome sanctuary of healing for visiting families and patients to New Orleans’ Children’s Hospital. The project partnered local nonprofit Hogs for the Cause with Children’s as part of a new campus expansion, one that ultimately will serve to revitalize nine existing historical buildings onsite for adaptive reuse. The bright, airy home, previously fallen into disrepair, was once a garage and maintenance structure for the hospital. 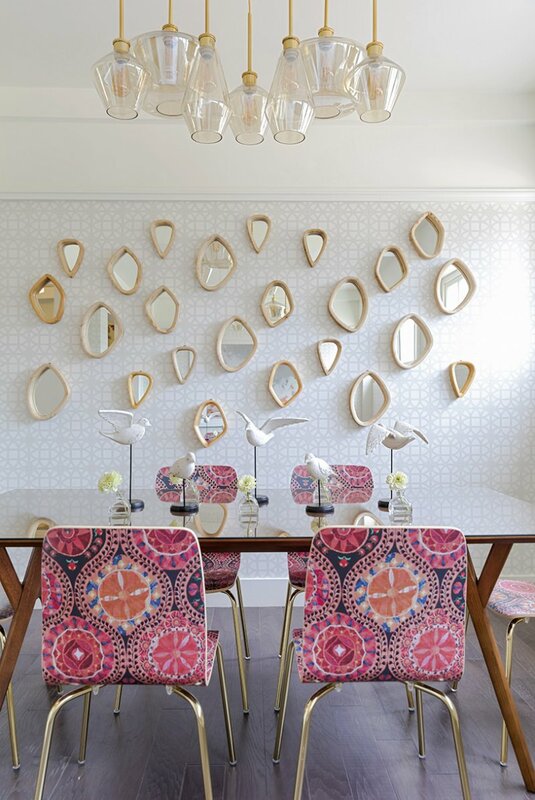 Throughout design, the team worked painstakingly to lovingly restore several elements of the original design. The building’s Georgian Revival façade has been completely restored. 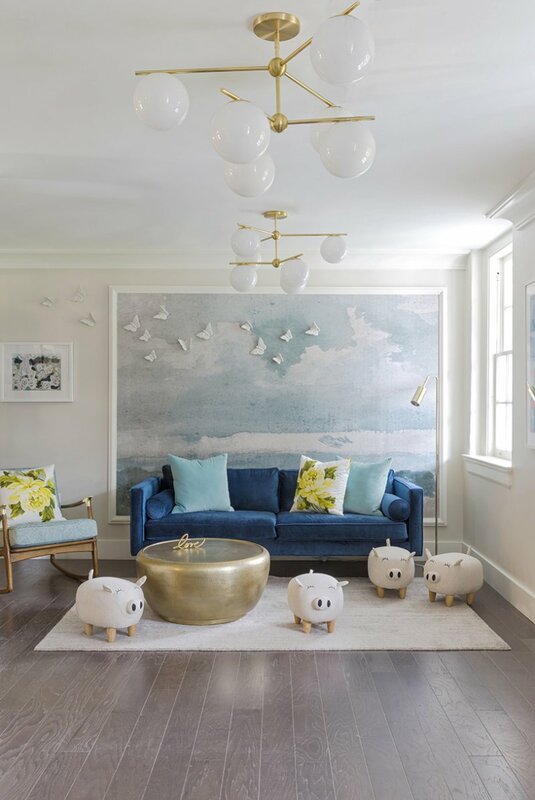 Within, little was left to salvage, which gave the design team plenty of space to create a cheerful respite for families. 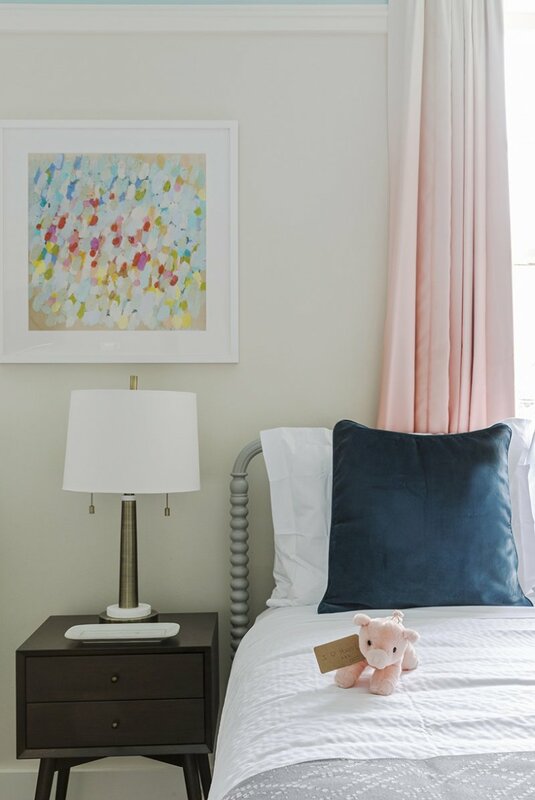 Thirteen suites within provide space for overnight families, in addition to communal space to promote interaction between families and create a community of support within the house. 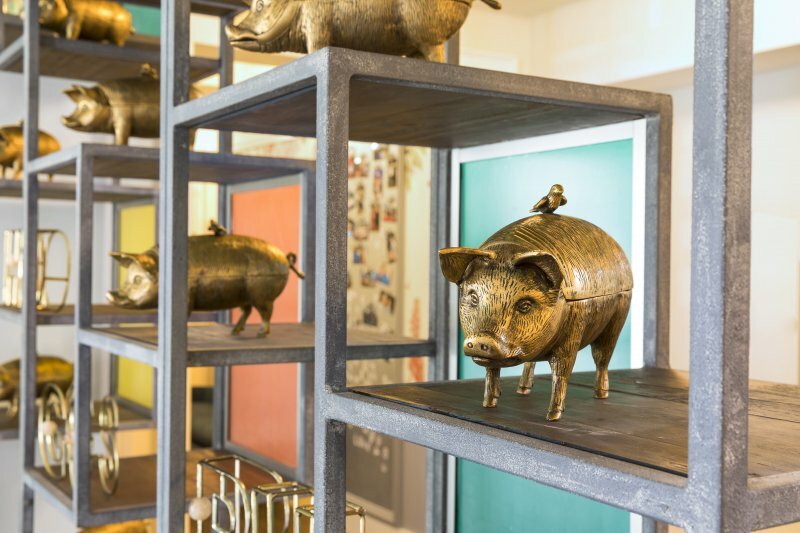 Throughout, the design strived to pay deference to its main benefactor, local nonprofit Hogs for the Cause, with a pig theme scattered throughout. 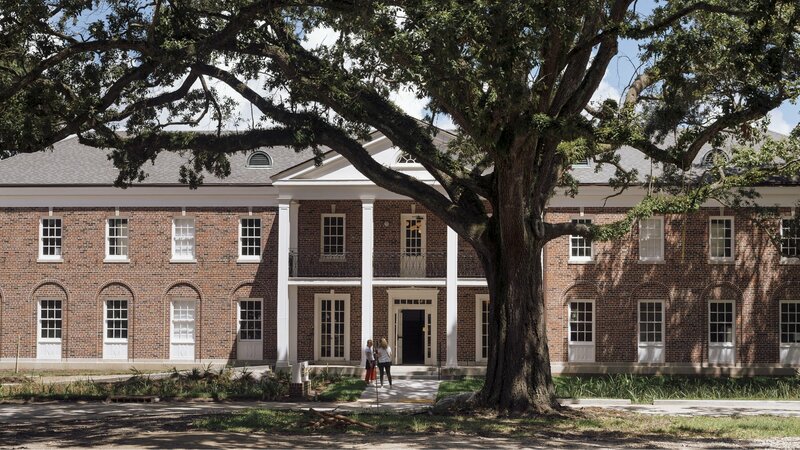 The new house can trace its lineage back through New Orleans’ history, with prior owners of the land reaching as far back to New Orleans’ founder Jean-Baptitse Lemoyne, Sieur de Bienville, and Jean Etienne de Bore, the city’s first mayor, who perfected sugar granulation on the site. Hogs House is already providing benefits to visiting families. The project is truly a story of how a community came together to take a long-forgotten tract of land and property, and repurpose and prioritize it for patients, families, and the greater New Orleans region, and in doing so, designing a space that invokes a much larger community impact.